Armenian fragrant fruits and vegetables were always renowned for their taste and healthy substance. Since 2007, due to growing demand, “Spayka” LLC began exporting fresh fruits and vegetables abroad. 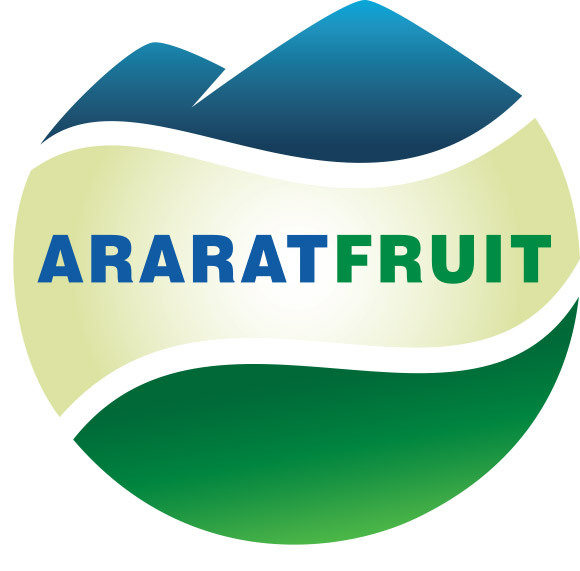 Today, the company, under the trademark “Araratfruit”, is the biggest exporter of the Armenian agrarian production and plays significant strategic role as the locomotive in this sector. “Araratfruit” is the Armenian sundrenched flavor fruits’ and fresh vegetables’ caller card to Russian Federation, CIS countries and Europe.